When a disaster strikes one of your buildings, how will you know if your building is safe for occupants to return? Is it structurally sound? Come join us for this informative session presented by Steve Mainardi, President, Delta Engineering. 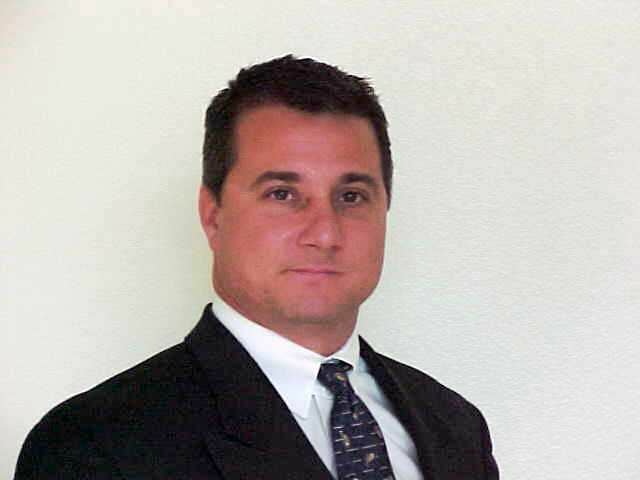 Mr Mainardi is a well respected expert in the fields of building restoration and construction defects. He has been actively involved in the assessment and repair of hurricane damaged structures throughout Florida, assisting in post-storm damage assessments, emergency repairs, reconstruction, planning, insurance claim support and cost analysis.